Rare find! 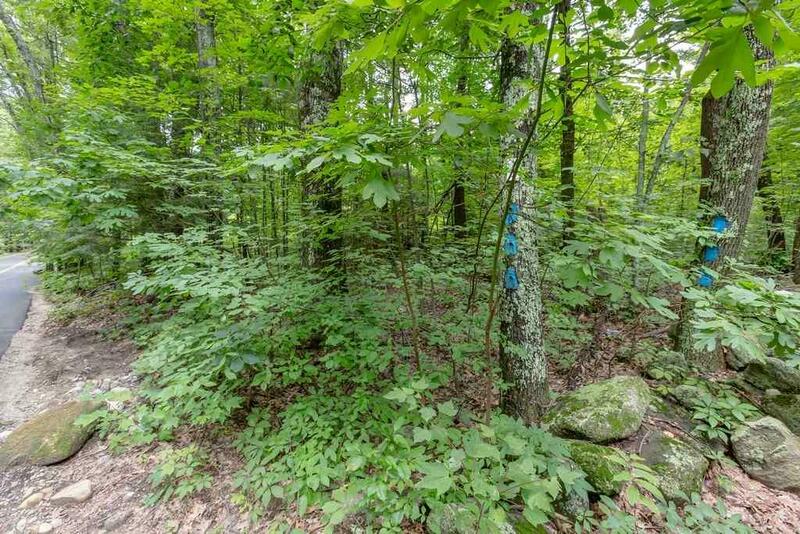 11 acre Estate Lot located on Ponemah Hill Rd., abutting the Fire Tower Trail and Conservation Land. Love the outdoors, mountain biking and hiking? 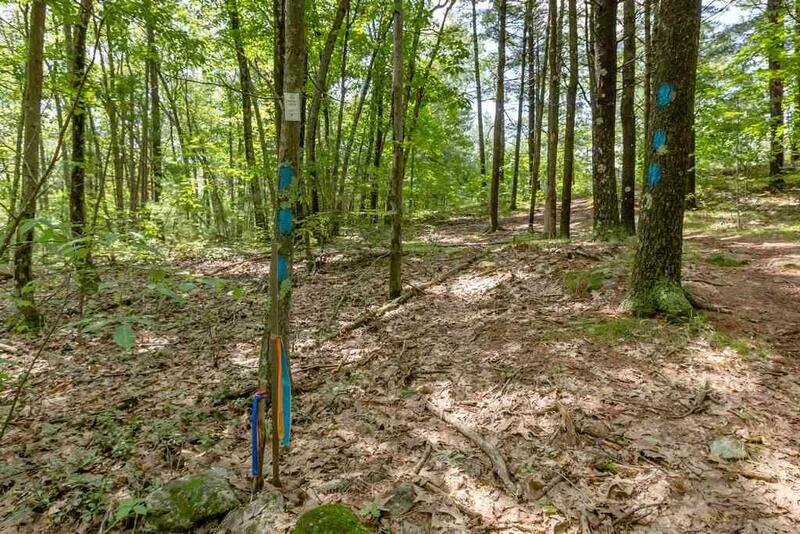 Build your dream home and have your own private biking and hiking trails to explore. Minutes to Hampshire Hills, shopping, restaurants. Conveniently located for commuters to: Rte. 13, 101, 101A and Rte. 122. 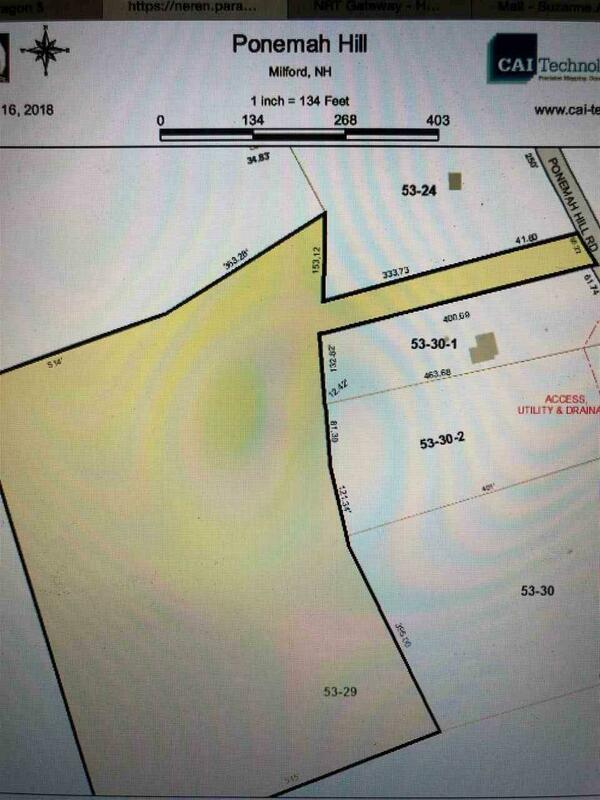 Land is in current use, will remain in current use (over 10 acres) until use changes, check with town hall for further information. Variance already in place. Great location! 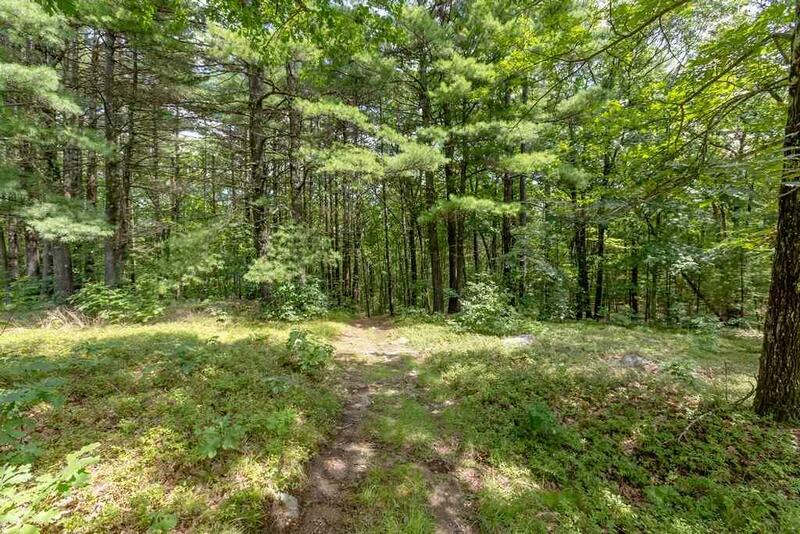 Wonderful, peaceful, private lot for your New Home! No builder tie-in, bring your builder or use ours. Also listed under MLS #4723491. Sold by Keller Williams Realty Metro-Concord. Courtesy of Suzanne Asselin of Coldwell Banker Rb.